Founded in 2001 as Michigan Online Group, DayStarr Communications started off as a dial-up Internet provider (remember dial- up?). In 2002, we began offering DSL services. 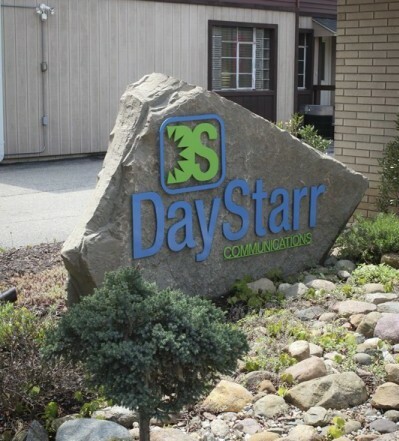 DayStarr then went on to add local and long-distance phone services in 2004, making us a full-fledged communications provider. President Collin Rose was the visionary. Under his leadership, in 2011 we combined both our phone (DayStarr) and internet (Michigan Online Group) business units under the DayStarr Communications name. Today, DayStarr Communications offers first-class technology services to businesses and residents throughout the area. Utilizing our own advanced fiber network, we offer ultra-fast fiber internet up to 1G, local and long-distance phone with high-definition voice and cable TV. Additionally, for businesses, we can do cloud-based phone systems and multi-line infrastructure, all with outstanding support. As we grow and expand, we are continually adding new and improved options.